Twinsads.com created the The Big Brand Blastaway sales driving FMCG property for one of South Africa’s biggest and most established Brands. 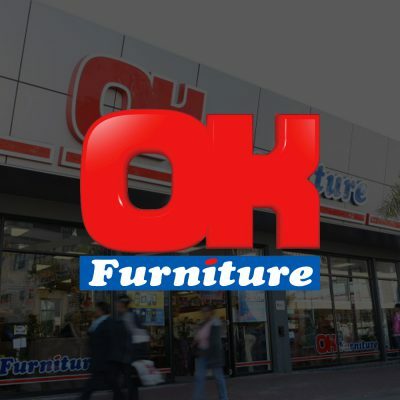 OK Furniture. Driving sales with high impact, memorable bespoke messaging.